​Noelle lives in a secluded cottage in sunny Queensland, Australia, surrounded by lush rainforest. She has two grown up children and four very small grandchildren. ​When Noelle's not writing and travelling, she enjoys growing her own organic vegetables and herbs, photography, bushwalking, playing guitar, and cooking. Noelle is a member of Queensland Writers Centre; Bathing Beauties Writing Group; YON Beyond Writing Group; Romance Writers of Australia; and Australian Romance Readers Association, and is currently published by Stop Press Publishing. Proud member of Australian Rural Fiction. 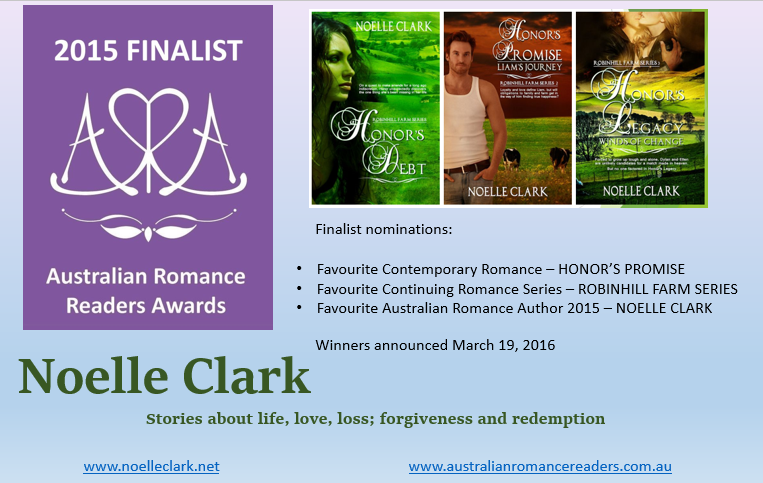 Noelle is an author with the acclaimed Bindarra Creek Romance group. 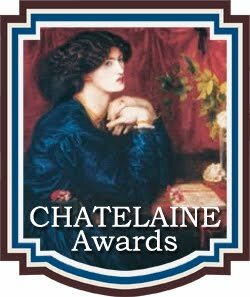 Noelle's books have been Finalists in several literary awards, including the Chatelaine Awards, and the ARRA Awards. Questions and feedback are always welcome, so please use the 'Contact me' tab to get in touch. Thanks for visiting. My own writing ‘voice’ or style, has evolved over the past ten years. I began writing travelogues, mostly as a way to remember all the little details like aromas, tastes, sounds, and the effects a place had on me. A huge fan of Bill Bryson’s work, I copied his style and enriched my tales with anecdotes, some funny - some not, and very personal thoughts. When I discovered the works of Louis de Bernieres, I knew that was how I wanted to write. To pick out the tiny details of every day life and inspect them, much like searching for an elusive piece of a jigsaw puzzle, know it was vital to have the right piece in the right place in order for the big picture to be perfect. Louis de Bernieres is amazing. Maeve Binchy’s amazing ability to create characters as if they were real, gave me a desire to make my own characters lifelike, likeable despite their flaws, and to engage with the reader. There are more authors who have influenced me, and I am proud that my stories take a slice of life - an event, or a change, some sort of longed for or dreaded adventure, and spread a thin coating of serendipity or magic on it, then I fill it with wonderful quirky characters - much like plump sultanas in a pudding. So, when the inevitable question “So, what do you write?” is asked of me, I have trouble putting my works, my lovely stories, into a box. Genre? It’s just another way of conforming, and even though there are hundreds of sub-categories within each genre, like my own real life, I find it hard to make this hexagonal peg fit a round hole.